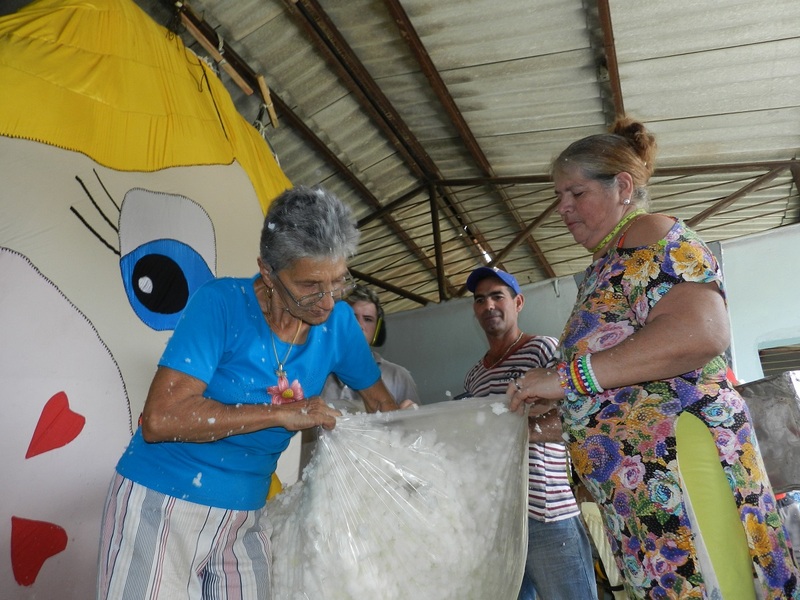 Camagüey, Cuba..- Maria Parchito, the biggest rag doll in the world, which make up the members of the project Carsueños, led by the artisan Carmen Soto González, will be revealed on February 4 of this 2019 in the context of the anniversary of the 505 founding of the village of Santa Maria del Puerto del Principe, today Camagüey. 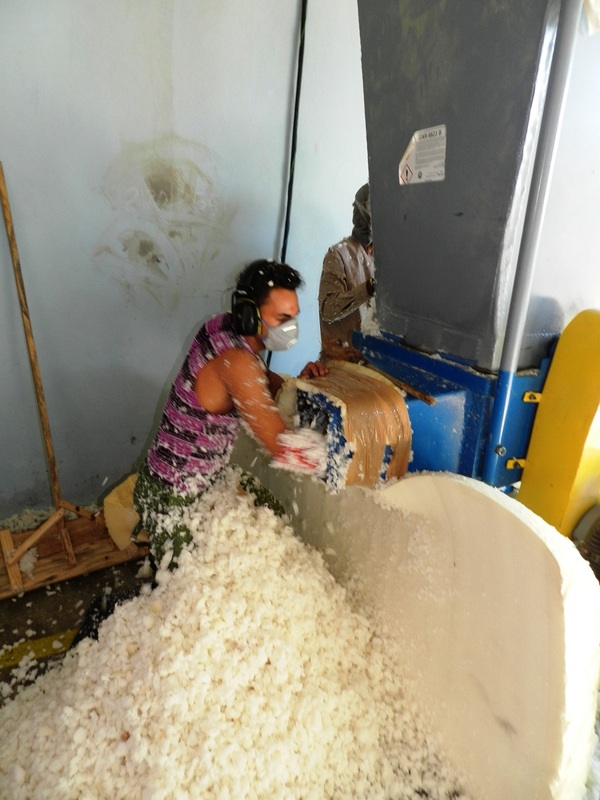 With the support of the Industrial Military Company Major General Ignacio Agramonte and Loynaz, participate in the work of filling ten artisans, a task that requires a lot of dedication and skill. It will be located in the Workers ‘ Square, in the historical Center, Cultural Heritage of Humanity. 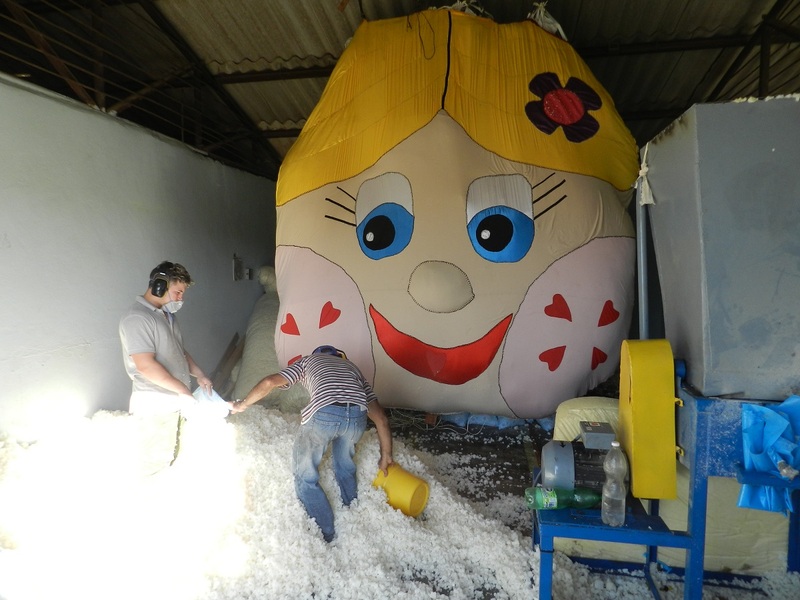 On August 20, 2018 began the first stitches of the gigantic doll that exceeds 23 meters high. 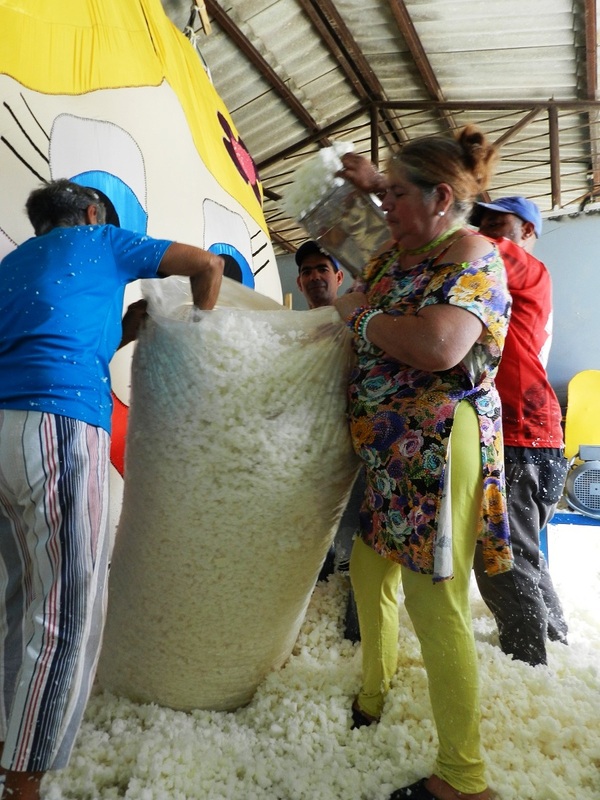 The square in honor of the national poet of Cuba, Nicolás Guillen in the well-known City of the Tinajones, was carried out a community action, with a big hug and exclamations of joy. 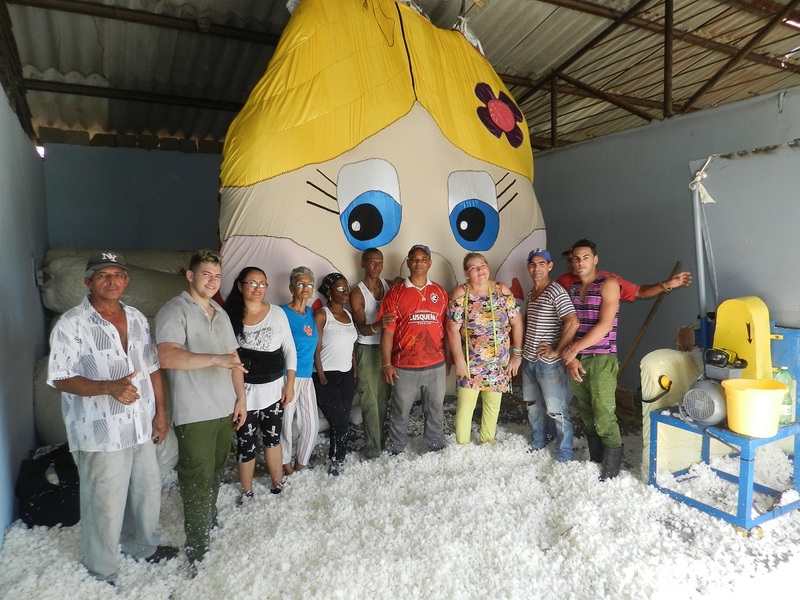 It was a beautiful day, emphasizes Carmen, because the transmutes were also protagonists in the first stitches, with the advice of the artisans. 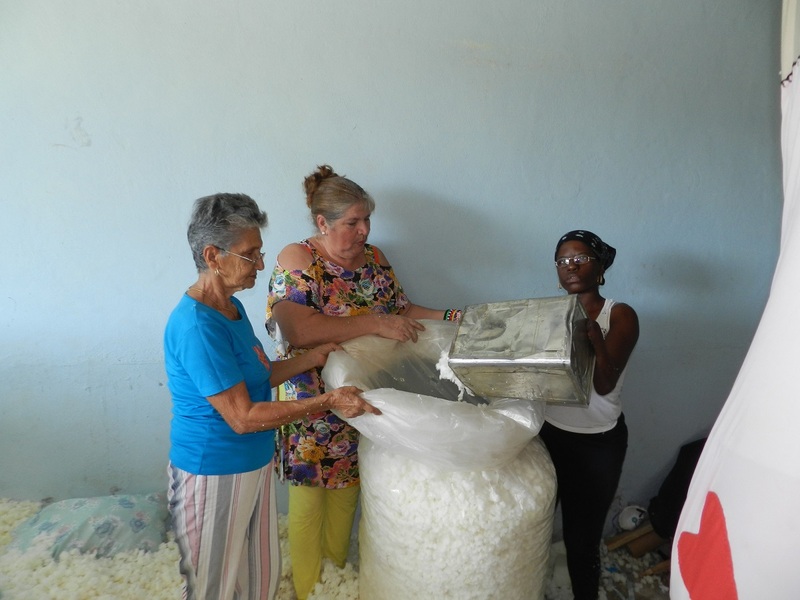 She joined dozens of people who contributed fabric scraps to create a large cloth. 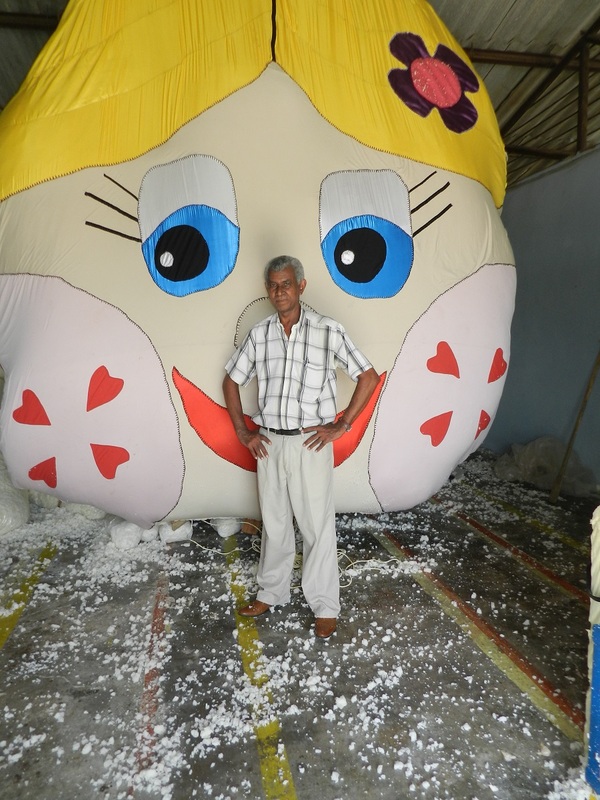 Carmen Soto says that the doll will be something very beautiful and is made completely with patches of fabrics, including the skirt. The design has higher quality than the previous proposal. It’s white. It reflects in his face a very beautiful smile, angelic, cheerful and hopeful. 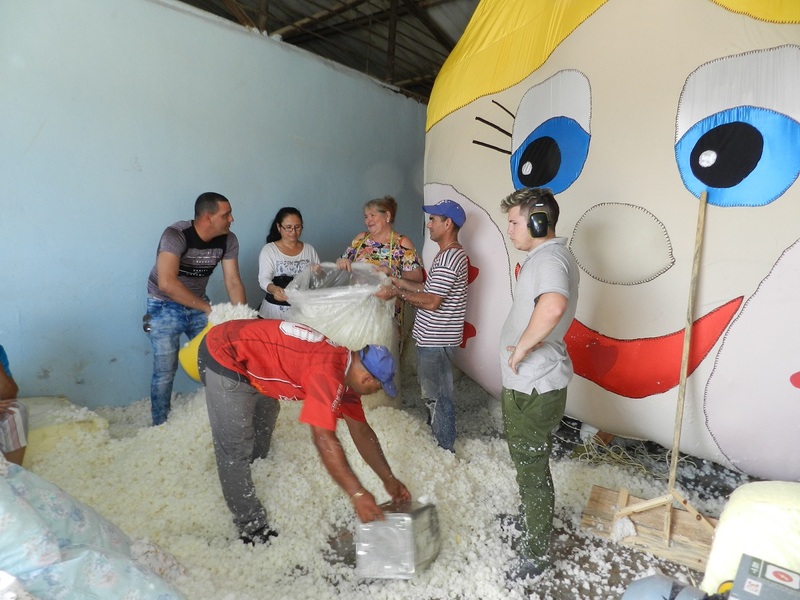 The director of the project was suggested that Maria Parchito is also shown in different neighborhoods of the city of Camagüey and other locations in the province. She will be seated to receive the tender embrace and caress of children and teenagers, will be a simple doll that overflow love, join people and urge us to be better human beings. It transmits identity, happiness and joy.